Investor/Developer Alert!!! 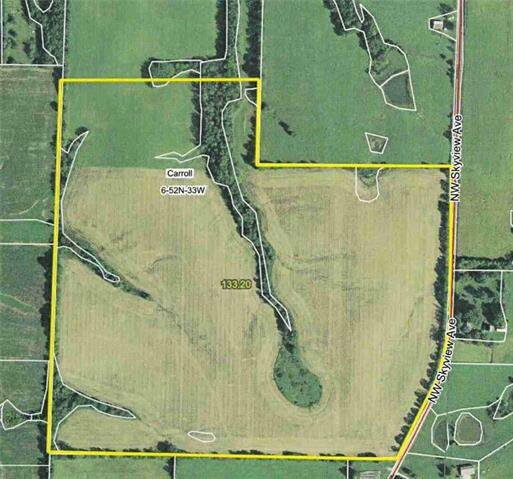 133.20 Acres Platte County Farm new to the market. This farm is perfect for investment or immediate development. Entire boundary survey has been completed as well as some preliminary engineering. 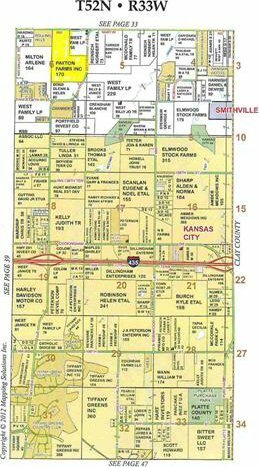 Farm is well located just 3 minutes from I-435, 10 minutes to Kansas City International Airport (MCI) and 15 minutes from Downtown KC! Listing courtesy of Dirk Talley of Show-Me Real Estate.